My return to a life of prayer started slowly in the beginnings of my conviction of sin and culminating in my conversion in 2007-08. When I say, “I started slowly,” I mean my understanding of what prayer truly is. What is prayer? 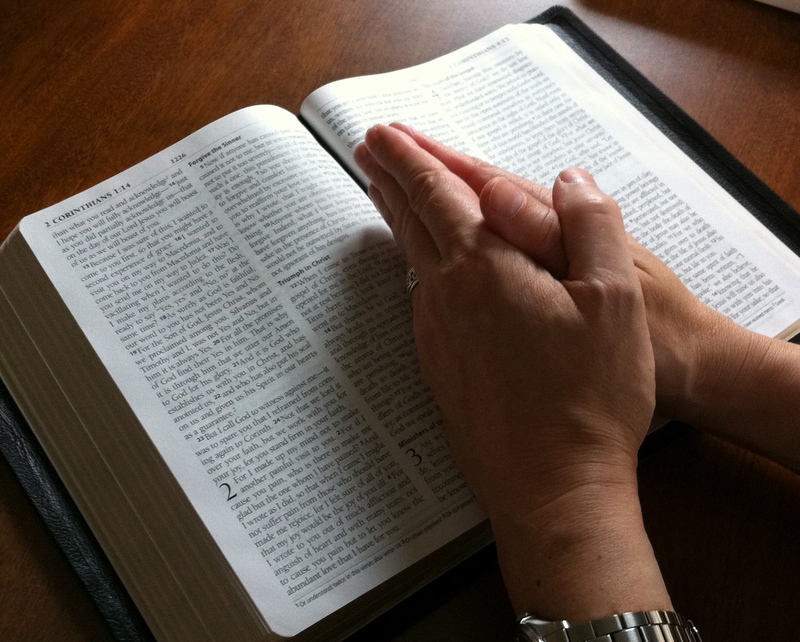 Prayer is the act of forging a connection between two specific points: our human needs and the resources of God offered to us in Christ. You can start at either point, and reach to the other in prayer. That’s how the first phase began. As resistance to the accountability in our discipleship development escalated among leaders, as members left, signed and anonymous letters to the Bishop were going north to Trenton, and hate emails chimed their arrival in my Inbox, my prayer life started to change. These trials pushed me into the Scriptures and into prayer with an ever deeper self-examination. A self-examination of all my man-made assurances that I had created over the years as a typical liberal Anglican priest. Returning to confession before my heavenly Father with each wave of trial pushed me to see my pride and bunker mentality for what it was – fear and self-preservation. Conviction of my sinfulness grew and grew. Each and every time my only safety was in the cross and my Savior crucified. I wish I could write that once was enough and conversion was swift. It was slow. And it was only possible because I had nothing left to which to turn but the power of prayer and the Word of God. There were days when I would say to myself, “I have to pray this one out.” Then, when I thought I couldn’t go on much longer, I was converted under my own ministry. Previous Post An E-book Deal!